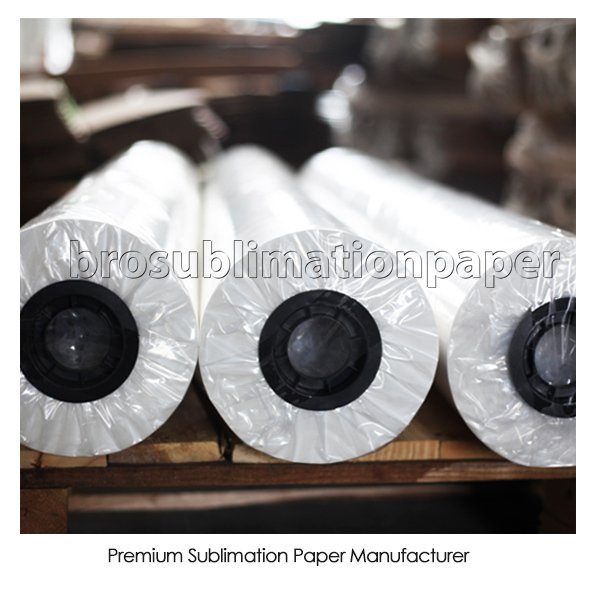 Our 80gsm sublimation paper adopt the high quality base paper , high quality coating . Compare with the standard 103gsm paper , this type is thinner . If you need high quality transfer printing, but the cost is limited , this type is the perfect option for you .